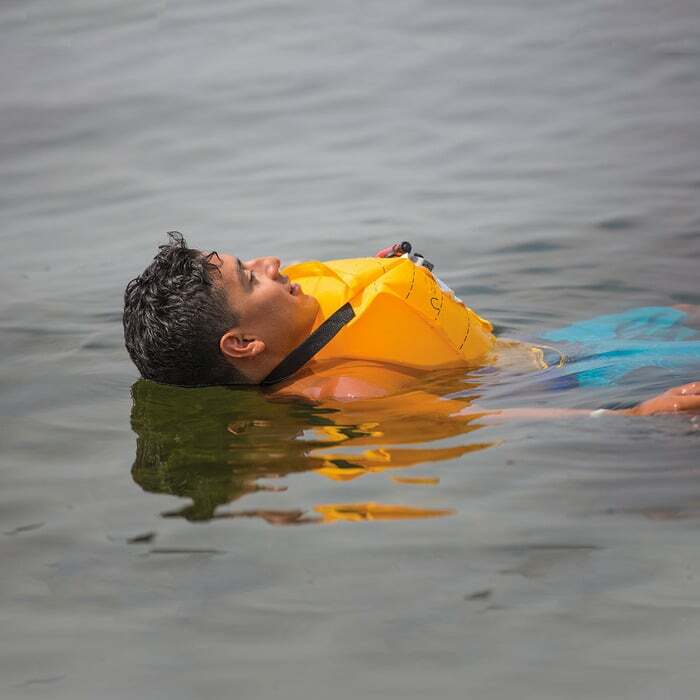 Our Inflatable Belt Pack PFD is a U.S. Coast Guard approved Type V life jacket with Type III performance and is conveniently packed into a compact hip pack. Unique design keeps stand-up paddle-boarders (SUP), anglers, boaters, and other paddlers safe without compromising movement. 16 gram CO2 charge provides 17lbs of buoyancy- the oral inflation tube can be used to provide additional buoyancy up to 26.5 lbs when fully inflated. 200 Denier nylon oxford protective cover. CO2 cylinder that may not be able to ship to Alaska or Hawaii.